Wedding is the most important day of women and make-up play a major role in wedding day. Great wedding make-up starts with a flawless face of course. The better condition your skin is in, the better your make-up will look. So your skin is just as important as your dress or hair. 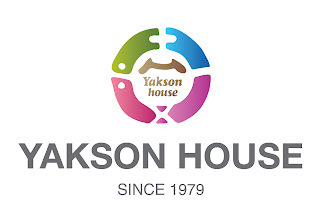 Yakson House’s unique know-how will make you look your best on your wedding day despite your busy schedule. You will look unnatural if your muscles are all stiffed up. Our muscle care will help you look more natural and friendly. We will also beautify your upper body with special care for the shoulders and the back which are not covered by any corrective underwear.